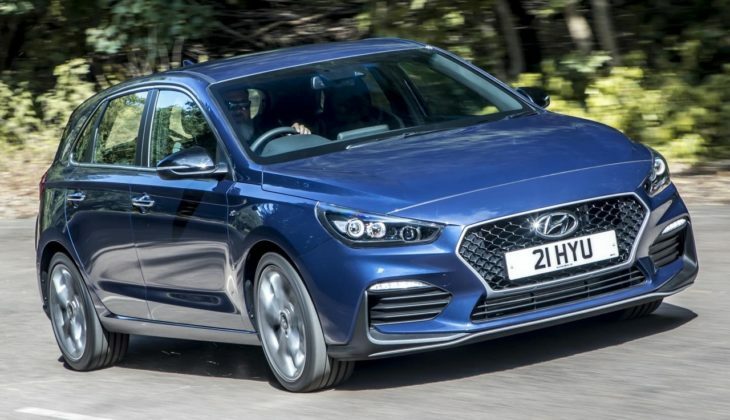 So as we mentioned when we did our first report on the new Hyundai i30 N Line, if you can’t afford the full-fat i30 N or just don’t need the kind of power that hot hatch offers, this is a great alternative. 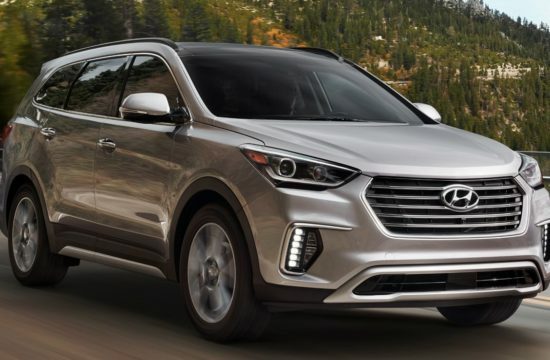 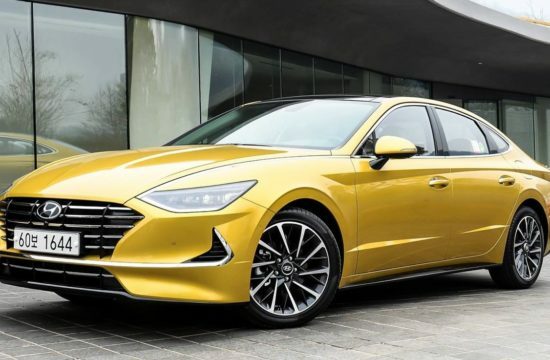 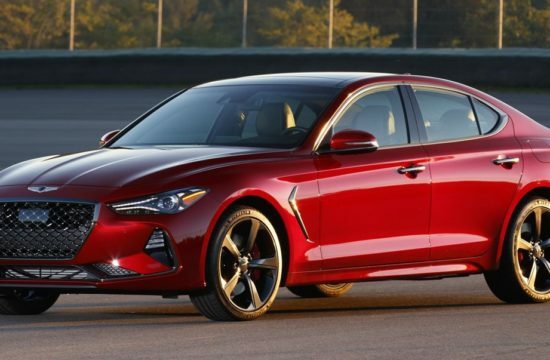 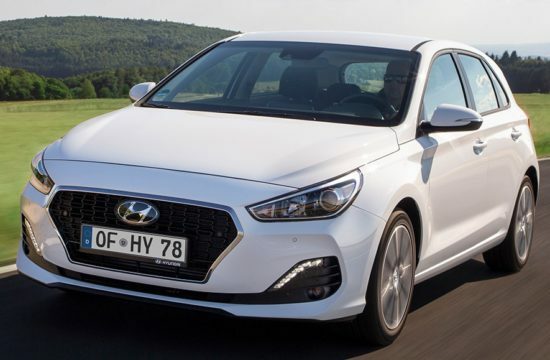 Hyundai has now released the official pricing of the car, and it supports that argument. 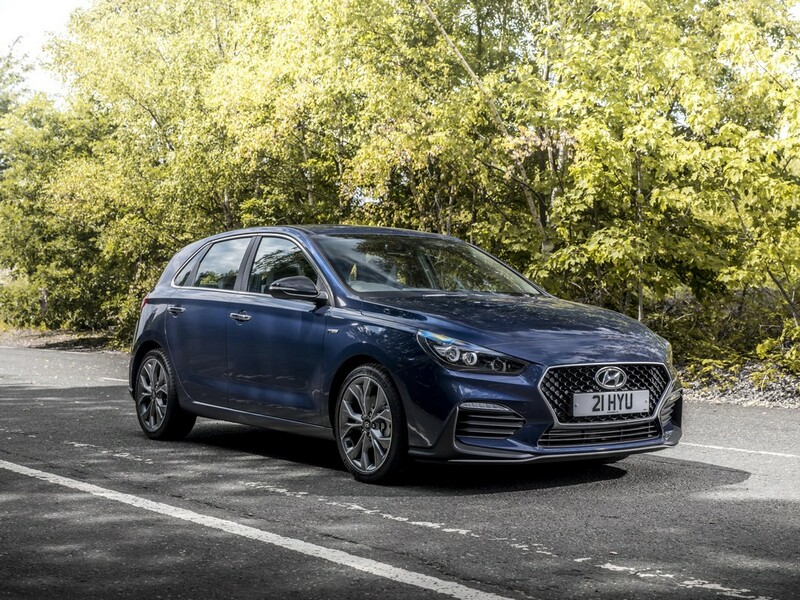 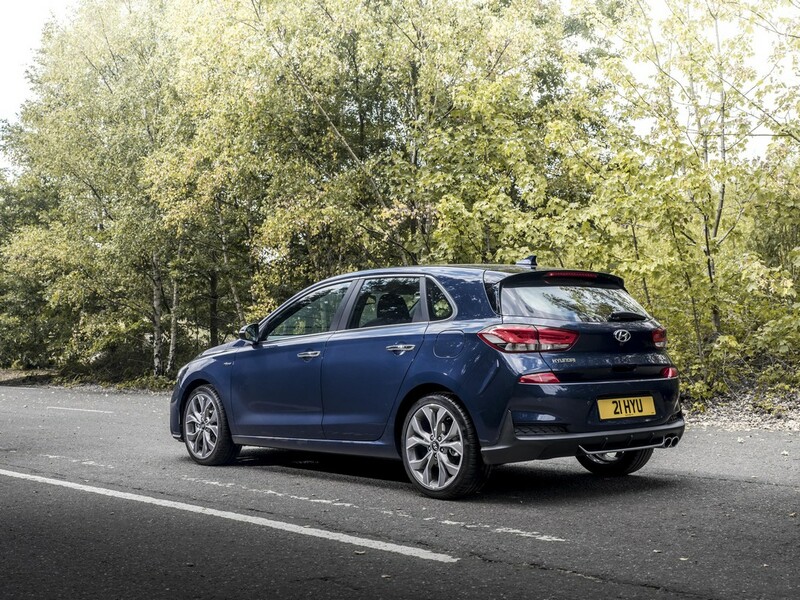 2019 Hyundai i30 N Line is priced in the United Kingdom from £21,255. 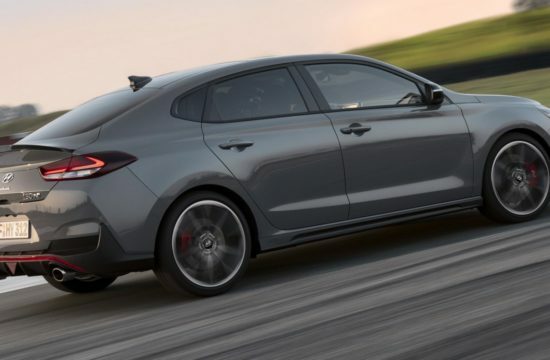 For that you get a 1.4 T-GDi 140PS with a 6 speed manual. 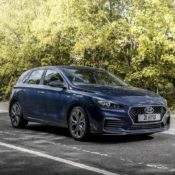 The engine is the same across the range, but there is a 7 speed DCT available for those who don’t feel like changing gear themselves. 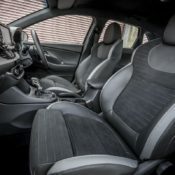 The real party trick of the N Line, however, is the amount of kit it come with as standard, not to mention the exclusive N features. 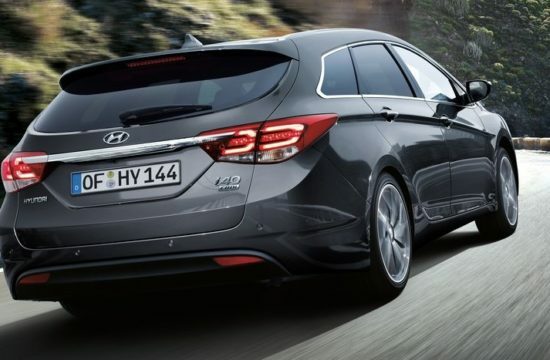 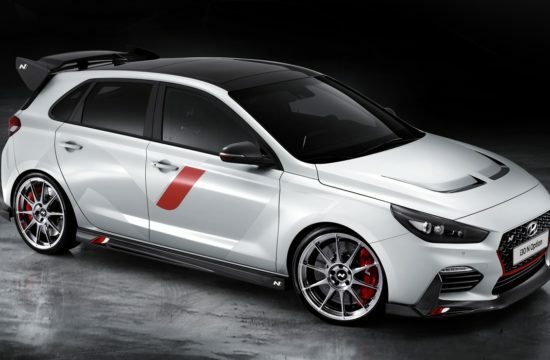 The above-mentioned features include silver lower accents and N Line badging on the front wings, twin exhaust, LED rear lamps and 18” Fastback design alloy wheels with Michelin Pilot PS4 tyres, sports seats and leather steering wheel from the i30 N and N Line gear lever. 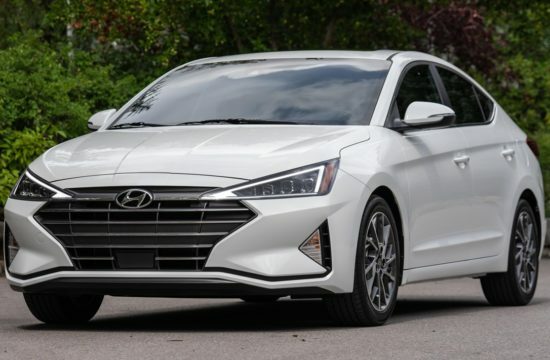 In terms of equipment, the base trim comes with Lane Departure Warning System, Lane Keep Assist, Autonomous Emergency Braking and Hill Start Assist Control, plus Centre Console Display with 8″ Touchscreen Display Audio with Smart Device Integration (Apple & Android) and DAB. 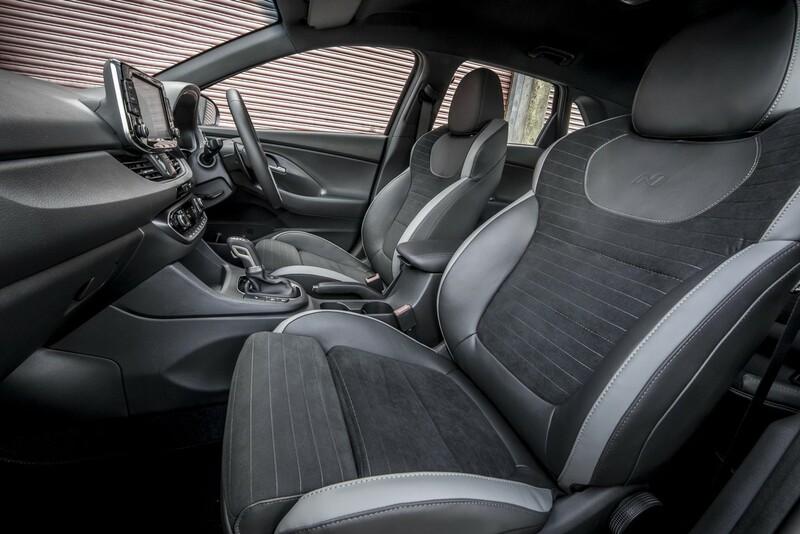 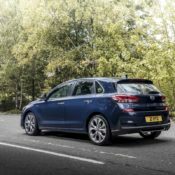 There is also a Hyundai i30 N Line + trim level which adds more features, namely heated leather and suede sports seats with electrical adjustment, dual zone climate control, LED headlamps, automatic rain sensing windscreen wipers, whilst an 8” touchscreen satellite navigation with Traffic Messaging Channel, Mapcare and LIVE Services.